Falken tires have above average ratings, according to rankings on 1010Tires.com. There are 13 Falken tires with reviews on the site, and the rating scores range from 3.7 stars out of 5 stars to 4.6 stars out of 5 stars. The Falken Azenis FK-453CC is the tire with the highest rating, and this is a summer tire for light trucks and sport utility vehicles. For passenger cars, the best summer tire is the Falken FK-452, which has a rating of 4.5 stars out of 5 stars. For winter, the Falken HS449 has the highest rating for passenger cars, and the Falken Ziex ZE950 AS is the all-season tire with the highest rating for passenger cars. Where Can You Find Reviews of Hankook Tires? 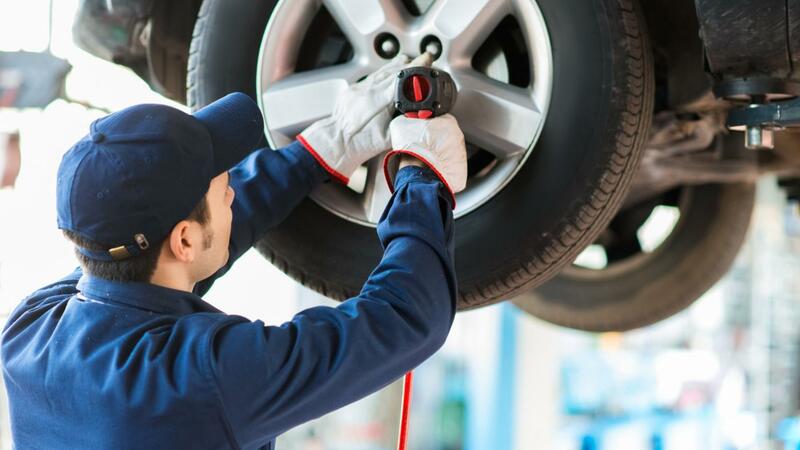 Where Can I Find Reviews on Primewell Tires? What Are Positive and Negative Reviews for Fuzion Tires? What Are Some Tire Brands That Typically Receive Very Poor Reviews? Which Performance Tire Brands Have the Best Reviews?